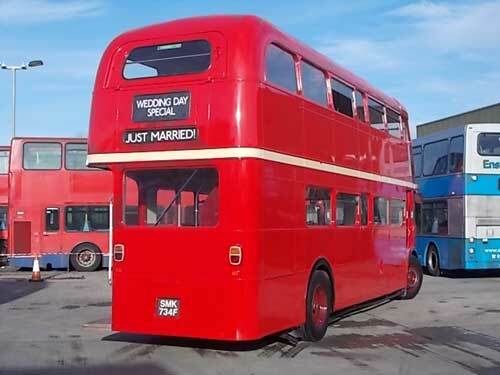 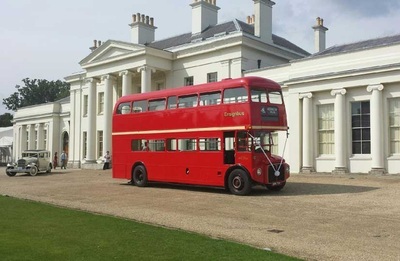 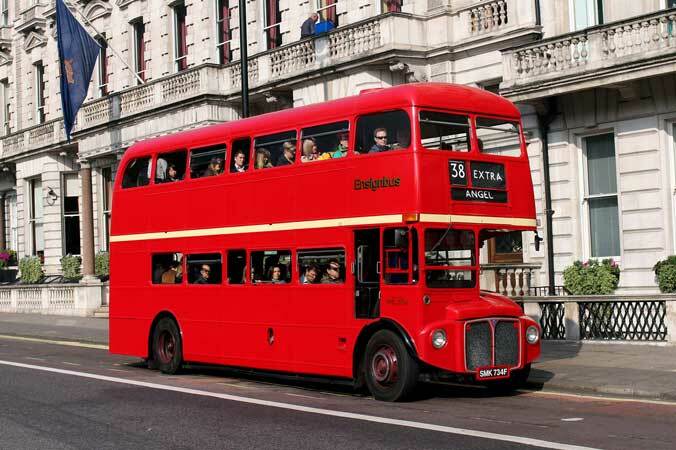 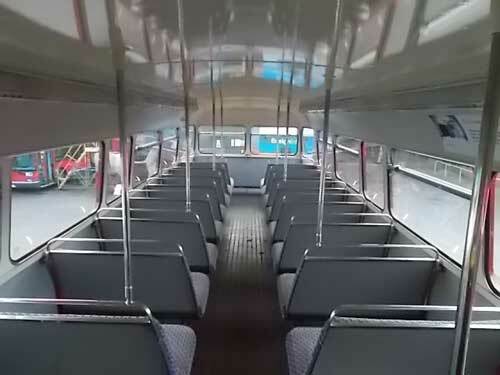 A beautiful Routemaster available for hire. 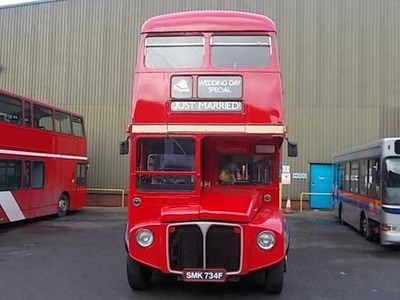 RM2734 was new in November 1967 when it was delivered to Hanwell Garage primarily for use on the 207s. 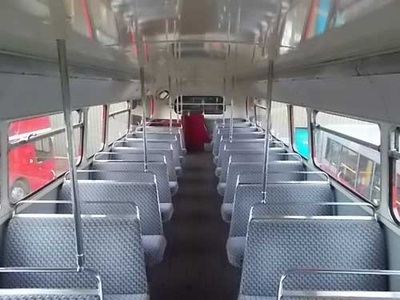 Exactly a year later she moved on to Southall where she was when she got her first repaint in September 1970. Initially returning to Southall she them moved to Leyton garage where working for the 48s was a regular haunt. Her first major overhaul came in November 1974 after which she was returned to service this time to Croydon. March 1975 saw her stay south of the river with a move to Stockwell and then in the Autumn on to New Cross. 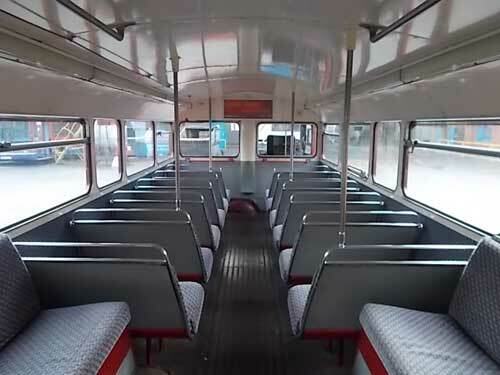 December 1981 was her next overhaul from when she then moved to the East this time going to Bow Garage. 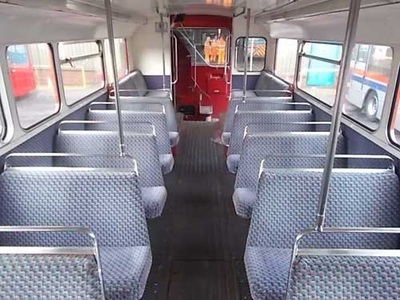 In February 1986 she moved to Shepherds Bush which due to the privatisation meant that moves did not happen in the same way as with the old London Transport and thus she stayed here for the best part of two decades as a regular on route 9 and 94. 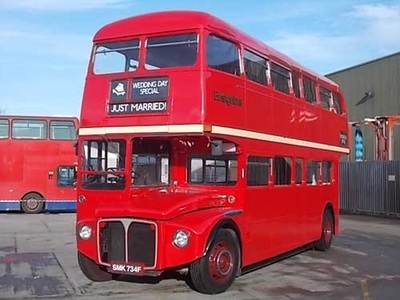 In June 2002 she gained the latest low emission engine of the day and having lasted until the end of Routemasters on the 94s she having been recently upgraded moved on to the 13s. Following this final withdrawal she passed to Ensignbus (dealer) and was old onto a Training Company in East Sussex. A long term hire then saw her move to Blackpool where she operated on the seafront service before again returning to Ensign in January 2013 when it was decided to retain the vehicle for use within the vintage fleet.